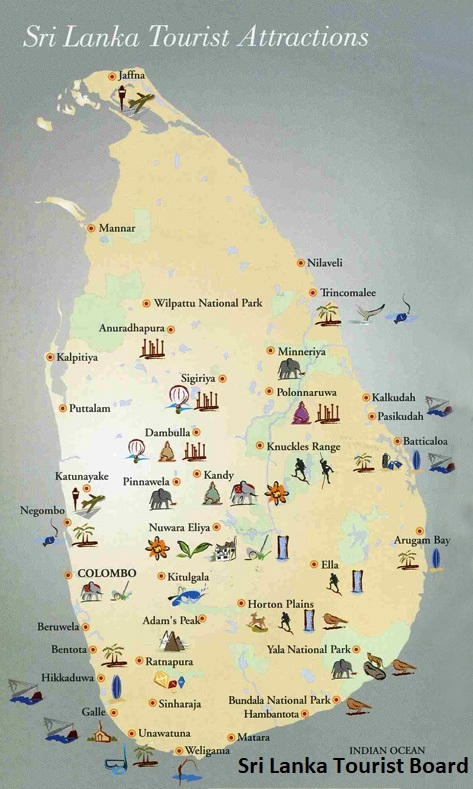 According to the Sri Lanka Tourist Development Authority’s (SLTDA) map of “Tourist Attractions” at the time of writing this post, the only attraction in the Northern Province is the airport in Jaffna. I suppose we should be grateful the map at least has the airport. The SLTDA map shows the rest of the Northern Province as a total barren wasteland. Perhaps their intention in showing the Jaffna airport is to reassure tourists there’s a quick way to escape the North when the boredom sets in. This desolate representation of the North is both unfair and fair. The Northern Province is a place where one could with some justification say the journeys are greater than the destinations. I have done the trip to Nainativu/Nagadeepa several times accompanying visiting friends. The drive across the causeways, through the islands, and then onto the boat at the Kurikadduwan Jetty is in my opinion a greater tourist experience than the Nainativu temples themselves. The scenery, the sea, and the birdlife along the journey are worth the trip even if you turn around at the jetty without crossing the water to Nainativu. As it takes nearly an hour each way to drive from Jaffna Town, and the boat trip costs virtually nothing, it would be silly not to take to the water. Squeezing in with 50 or so other people down in the hull of an old ramshackled boat powered by what looks like an aging lawnmower motor is certainly worth doing at least twice (there and back). The drive from where I live in Jaffna Town to Poonakary or to Iyakachchi or to Killinochchi and Mullaitivu are all wonderful. Vast areas of land changing from town and village to forest to paddy fields to kulam and coastlines to coconuts and palmyrah. Wonderful journeys to destinations that have very little to offer to a roaming tourist. For me the destinations make it worth my while taking those trips, as I have friends who serve a good lunch and know where to get a decent bottle of toddy. But if I was just a roaming tourist, after that wonderful journey I would be left to console myself at a roadside boutique with little more than vaddai and sweet tea. Even those treasures that do exist are not valued by we who should value them. “King Sangiliyan’s Minister’s House”, an impressive old edifice around the corner from the Nallur Temple, is guarded by nothing more than an unlocked rusty gate and a few stray dogs. With its ample grounds you might expect a nice café or restaurant, and perhaps some historical entertainments, a museum or a theatre. In practice you will only meet other humans there if they came with you. The only literature available is the copious new graffiti on the ancient walls: professions of love and proof of poor security. In the magnificent Jaffna Fort nothing is done except for a small sleepy poorly stocked souvenir shop. A shop staffed by bored young people selling dusty old books and statues more often about Southern Sri Lanka than about Jaffna and the North. 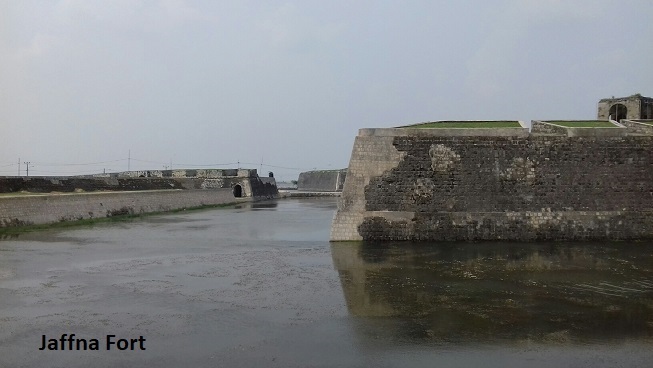 If you want a snack in the Jaffna Fort you can’t have one unless you bring it yourself in a bag. Either you buy something from the ice cream vans in the parking area outside, or you wait until you get back to your guesthouse. I have walked on beautiful beaches in Mullaitivu, Point Pedro, Karainagar and Velanai with no one in sight other than those who make a living fishing. On Vellanai Island’s famous Chaddy/Charty Beach you will find a few unattended beach huts and a kade selling soda pop and biscuits. 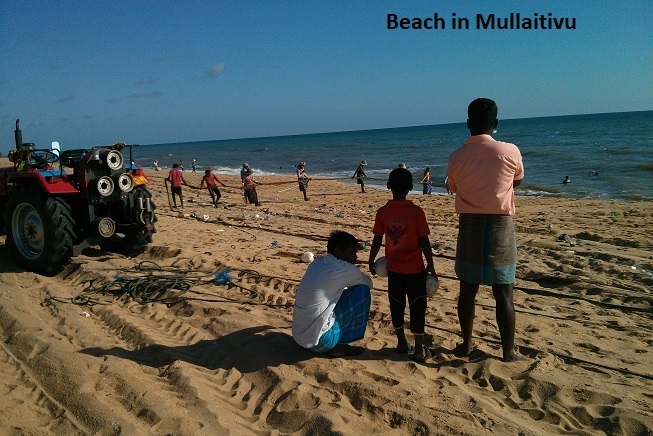 A mid-range Jaffna hotel does have a branch at Chaddy/Charty Beach, but the demand there isn’t enough to maintain a proper kitchen. When I have every now and then joined a group there for an excellent lunch, we placed the order a day or more beforehand and the hotel sent a van with the food from their main Jaffna property. Quite apart from all the thousands of acres of wide open spaces and the thousands of square feet of historic and cultural monuments, it’s amazing the revenue generating potential of one square meter of beach towel. They understand this in the South where foreign pleasure seekers soak up a tan while buying costly cocktails and canapes. There are few better sales opportunities than cash rich foreigners trying to stave off the boredom of browning themselves lying flat on their backs and then browning themselves lying flat on their fronts. Tourists don’t just tour from one place to another taking photographs and sunning themselves. They spend a lot of time searching for places to spend their money eating, drinking, and shopping. When I first moved to Jaffna in late 2015 I would wander around optimistically looking for places to eat. To my shame, despite being a “pure bred” Jaffna Tamil, I don’t speak any Tamil nor any Sinhala for that matter. My inability to communicate resulted in my first and last meal at a highly recommended vegetarian restaurant on Powerhouse Road in the centre of Jaffna Town being an unsatisfying limp dosai full of lightly cooked onions. The waiter misunderstood what I asked for, I was incapable of conveying my disappointment, so I just ate what was delivered and have never been back since. Buying souvenirs and gifts is a struggle. Even after more than two years in Jaffna I don’t know a good place to buy gifts before heading to Colombo or London, let alone to recommend to visitors seeking to spend their money on mementos. For those who would say I am not looking hard enough, an effective tourist industry needs to make it easy for weary travellers weighed down by their cash to find these places. And those who know me will confirm I walk around the place a lot looking for interesting things, so it is not for want of searching. I can be blamed for not speaking Tamil, but a tourist can’t. I have failed to spend thousands of rupees because I couldn’t explain to the vendor what I wanted, or I couldn’t find the vendor at all. Like this, millions more rupees stay in tourist pockets that should be spent buying Northern goods and services. The decades long civil war robbed the North of many things, not least its once strong facility with the English Language. In 2017 I went to the hospital to get anti rabies injections following an unfortunate incident with a stray dog during one of my regular evening walks. I must say at this point in defence of Jaffna’s mutts in over 2 years of walking down the backstreets and by lanes of Jaffna, which themselves are beautiful and still scattered with dilapidated war damaged properties, I have only been bitten once. The person sitting at what seemed to be an enquiries desk in the hospital couldn’t understand me, leaving me to find my own way. Which I did with the help of other patients, perhaps happy for a diversion from their patient waiting. Thankfully once I got to the relevant room the staff there spoke good English, confirmed what had happened to me, checked my tiny but bloodied wounds, clearly explained the course of injections, gave me my first set of jabs with little pain and generally treated me extremely well. There are those who will leap to criticise the government for this. In the words of the old proverb, “they would rather curse the darkness than light candles”. The government, with support from India and China, has provided good roads and a good railway line to the North. While the government should do more we should have learned by now that it is in no hurry to do so. Investing in the North has not been the government’s priority, nor investing in the many poverty stricken regions of the South. 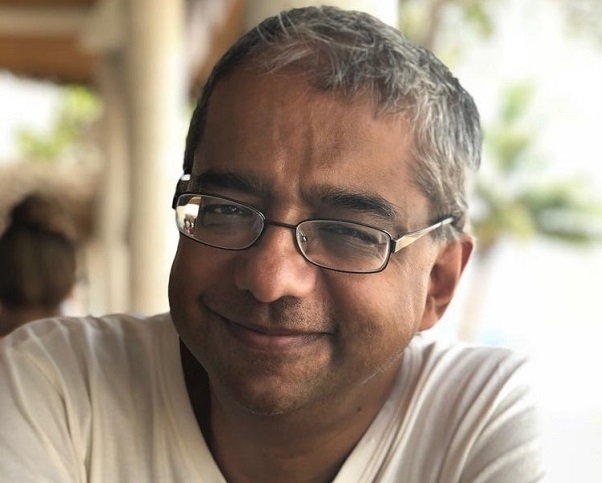 Indrajit Coomaraswamy, the Governor of the Sri Lanka Central Bank, commented in April 2018: “when you increase the poverty line to US $2.50, which is less than Rs.400 [earnings per day], more than a quarter of the population in Sri Lanka falls below the poverty line with earnings just above US $1.30 per day”. Successive governments’ economic failures have been pretty indiscriminate. The ultimate responsibility for the continuing stagnation of the North lies with us Tamils. 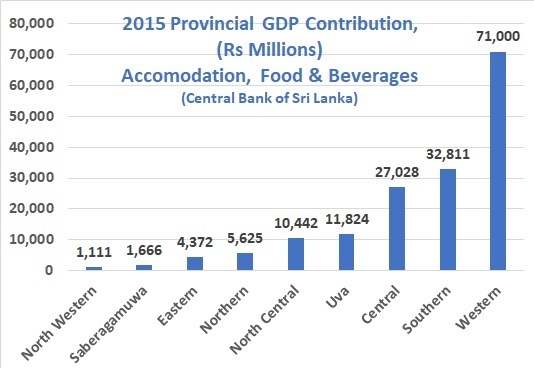 It is something the Northern Provincial Council and the private sector must fix. While there is a handful of brave tourism entrepreneurs investing in hotels from fancy to frugal this by itself is not enough. A thriving tourist industry needs more than beds and bathrooms. It needs multiple things to do, sights to see, varied venues to eat and drink, areas to lounge, places to shop. Tourism is part of but not all of the Leisure Industry. The thriving restaurants and clubs of Colombo have more locals using them than tourists. In Colombo there are many more locals using the sports facilities, the cinemas and theatres, the spas, and the numerous shopping malls. A thriving leisure industry is vital for the recovery of the North, not just to attract tourists. The Manufacturing and Services industries have singularly failed to build a significant presence in the North since the end of the war. Having spent many years in the Software Industry, I am aware that well paid professionals and their families look for leisure activities. Few would give up roles in glitzy Colombo to move to austere Jaffna, not least for fear being nagged by bored spouses and children. To bring high value jobs, including manufacturing, IT, financial services, architects and engineers, to the North there needs to be more to do here than just work and watch the Sun come up and go down. It would be a major boost if the Government opened up Jaffna’s Palaly Airport and KKS Harbour to provide direct access to foreign visitors (not to mention a direct route to export Northern products). However in spite of Indian financial and physical support and encouragement, the Sri Lankan Government has apparently gone for the foot-dragging option. So let’s not wait for this to happen. Some pioneering organisations have individually made the courageous leap of faith to invest in their own businesses. 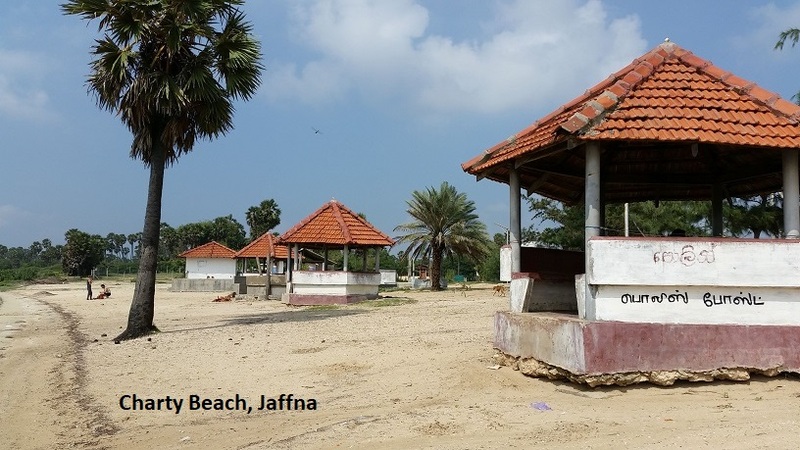 Examples of hotels in Jaffna include Jetwings, The Thinnai, Tilco, Valampuri and Green Grass. More pioneers who can bring together the funds and the skills also need to take a leap of faith. Pioneers who can create middle and upper market activities: restaurants; sports; theatres; theme parks; venues that celebrate local culture and history. 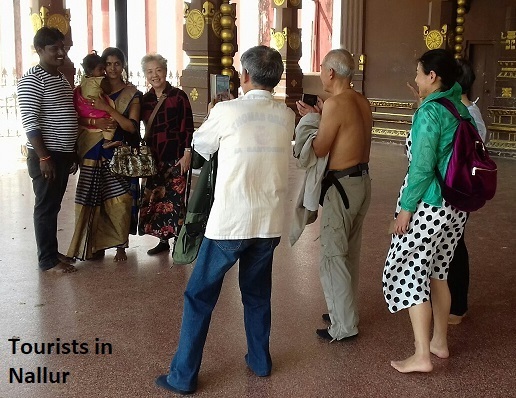 Activities staffed with at least some who speak the visitors’ languages: English; Sinhala; Chinese; German etc. 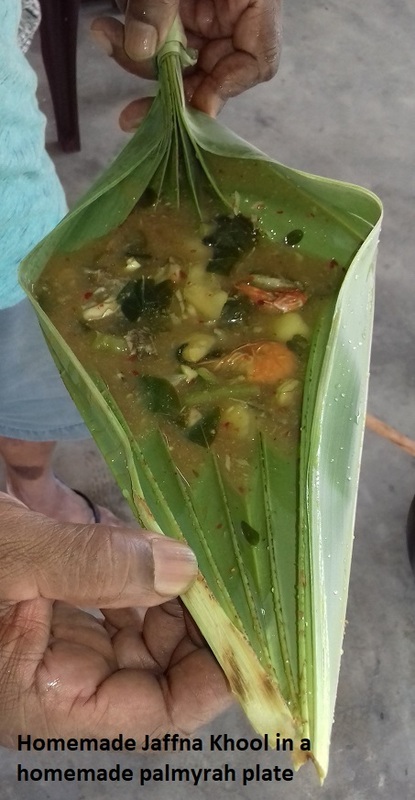 So when some foreigners in their foreign tongue ask for a trip to Nainativu with a seafood lunch, not too spicy, on Charty Beach we can sell it to them. When I visited the International Organisation for Migration’s office in Jaffna earlier this year they told me of hundreds of returning refugees in particular from France, Switzerland and Australia. Presumably bringing French, German, Italian and English language skills. 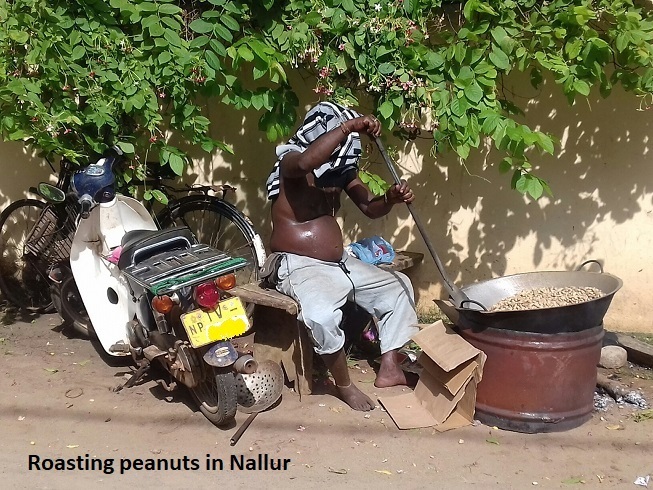 Though Jaffna peer-pressure may discourage them from entering the leisure industry, perhaps money and opportunity can persuade them otherwise. The pioneers need to do this on faith until the critical mass of attractions that draw in enough leisure seekers for other businesses to follow is achieved. Investing in Jaffna at this time is a slow way to make money, and can be a quick way to lose it. So the pioneers need to have adequate financial reserves, perhaps by putting together an investment fund. I will finish this piece by stating another important reason why the North needs tourists, professionals, and Diaspora to visit. Even now there is a perception that the North is an unusually dangerous place. Many people overseas and even in Colombo still worry about the military stomping around, or Tamil criminal gangs waving swords, or drunken doped-up rowdies on motorbikes. 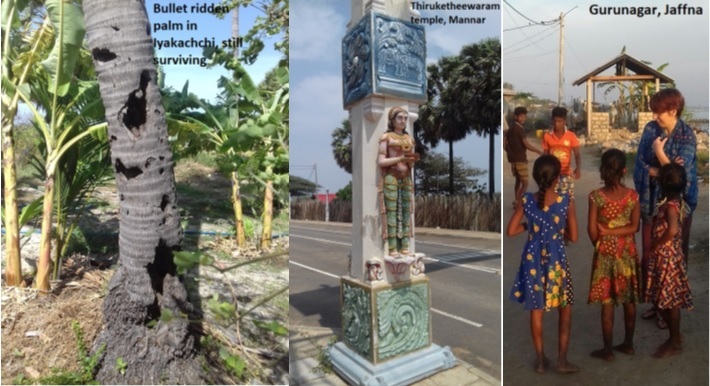 As I wrote in an earlier article, my personal experience in over two years living in Jaffna as well as official data collected by the Department of Census and Statistics, shows that the North is one of the safer areas of Sri Lanka in terms of reported crime from burglary to kidnapping to murder. It could be said that reported crime is artificially low in the North because the people don’t trust the police. But the same pattern is shown for drug arrests reported by the National Dangerous Drugs Control Board, where the number of arrests and the rate of arrests per head of population is low compared to other provinces. It’s not likely the police are going super easy on the Northern dope-heads, so these figures are likely to be a fair representation. The more people come and witness and go back and testify to this, the sooner the North will be normalised. People need to become confident that visiting and living in the North is an attractive option to work and study and play. Only then will the North at last recover economically and socially from decades of war followed by a decade of neglect.